The importance of understanding the threats a business faces. 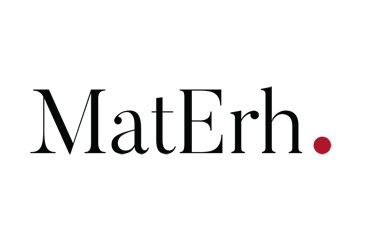 MatErh has opened a new office in Ibiza. In its first year of operations, the company has posted a significant turnover in the Balearic Isles, and particularly on the island of Ibiza. This has required opening this new office to provide customers with a more immediate service and to continue growing in the sectors of Leisure and Tourism and Transportation, among others. 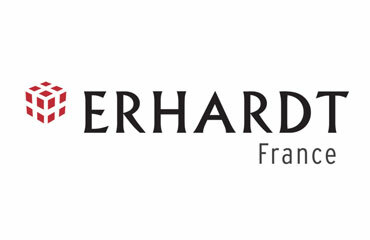 Erhardt is a market operator in Logistics & Maritime Services, Steel & Trading, Information Technologies, and Insurance & Risk Management. 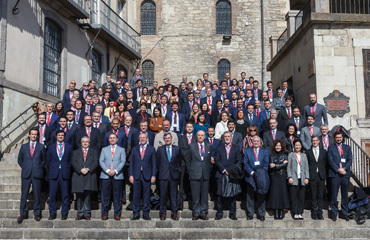 On 21 and 22 February this year, it held its annual convention in Vitoria-Gasteiz, under the banner “We are one Team”. 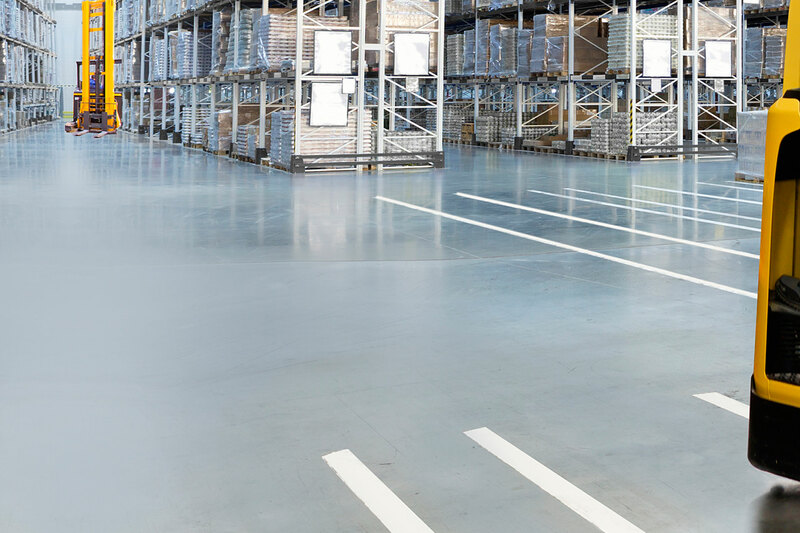 A new Erhardt company has launched in France, with its mission being to operate a terminal in the port of Bayonne, and as a port agent.